When you operate a computer you need to store and access data in it. For this the computer needs a hard drive which is in built (internal) as well as external also. So, a Hard Disk is part of a unit which is called a disk drive or hard drive or hard disk drive which stores quick access to large amount of data on an electromagnetically charged surface. The computers these days are having hard disks on large storage capacity as several gigabytes of storage. So before buying a computer or laptop, its internal storage is also considered. A hard disk unit comes with a set rotation speed varying from 4500 to 7200 pm. Disk access time is measured in milliseconds. You can trust a brand for this which is easily available and has been used by hundreds of people you know. The first reason for sticking to a brand is that they offer a good warranty and the second is that a brand often uses superior parts to make hard disk. Ignorance causes loss. The second thing is that you ought to make a thorough research over a product you are going to buy so that there are fewer chances of risk. For faster connectivity options, look for USB 2.0 but it should be compatible to your computer otherwise files will be transferred too slowly. USB 2.0 is the fastest USB, but if your computer does not have this port you can get a USB 2.0 card fitted for quick file transfers. It is obvious that the more the space of a hard drive, the more expensive it would be. There is no use of buying a bigger space of hard drive if you not even need this much space. So look for the size as much suits your needs and stick to your budget. A 2 TB hard disk price is much higher than 500 GB hard disk. Of course the size has a drastic change but think once whether you need this much space or not. Whatever the size you need, always keep 50% extra of it and you will be happy. So these were the basic things one needs to know about a hard disk. 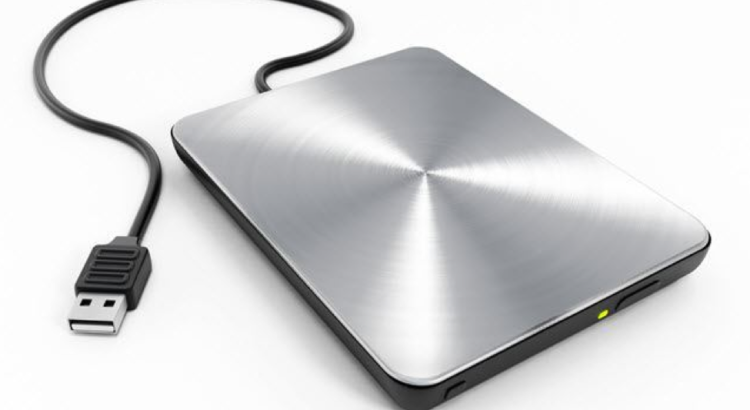 Now having the ample of information of a hard disk you can make this intelligent purchase and be proud of your choice.